With our customers, but also with our business partners. We know more together than we do on our own, after all. We combine our powers in order to achieve the best results for our projects. We achieve this through exclusive partnerships with these parties. 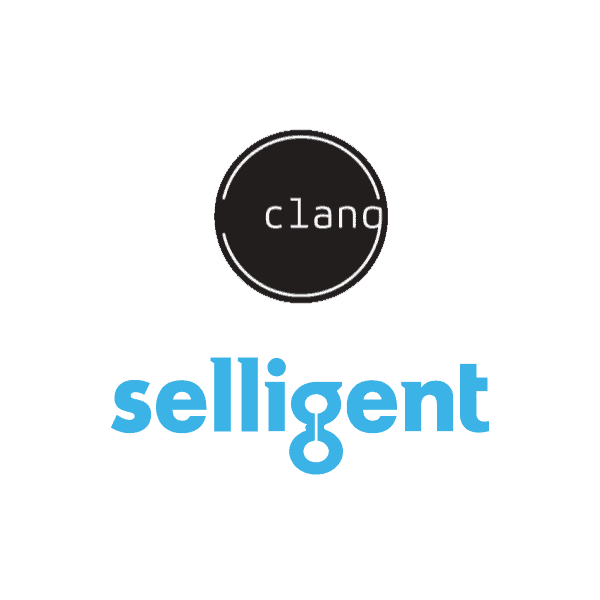 Clang is the ideal system for the creation, management and analysis of e-mail campaigns. Clang distinguished itself from other e-mail software programmes by its campaign management feature. This enables us to develop advanced campaigns that are able to target personalized profiles and events, for example. Selligent’s solution for marketing automatization and data management makes for a dynamic one-on-one relationship. 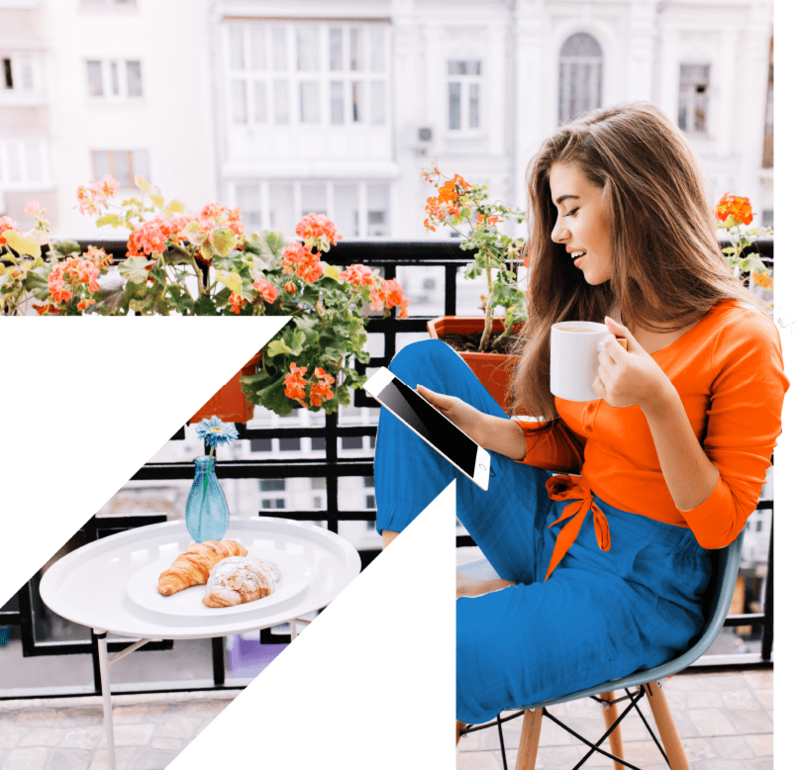 This fully integrated, customer focused platform makes it possible to interact fluently with the modern hyper-connected consumer. The user friendly platform offers an unparalleled real time connection between customer and behavioural data, a large assortment of options and reliable data collection. All data in one location. 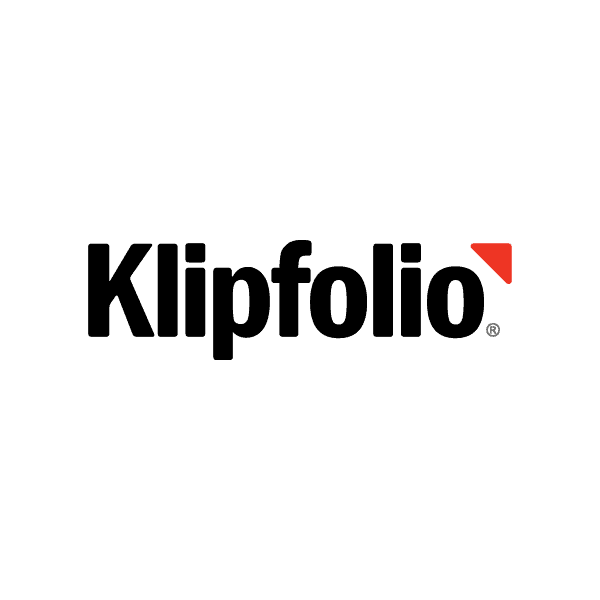 Combine data from web analytics, social media channels, e-mail marketing, CRM, Excel, Google, ERP / Sales environments in one Klipfolio dashboard. Forget about boring reports. Your dashboard looks attractive, is dynamic and displays data real time. You have an immediate overview of your company’s results. View your dashboard wherever you want. From your desktop, tablet, phone, or from a television screen in the board room. 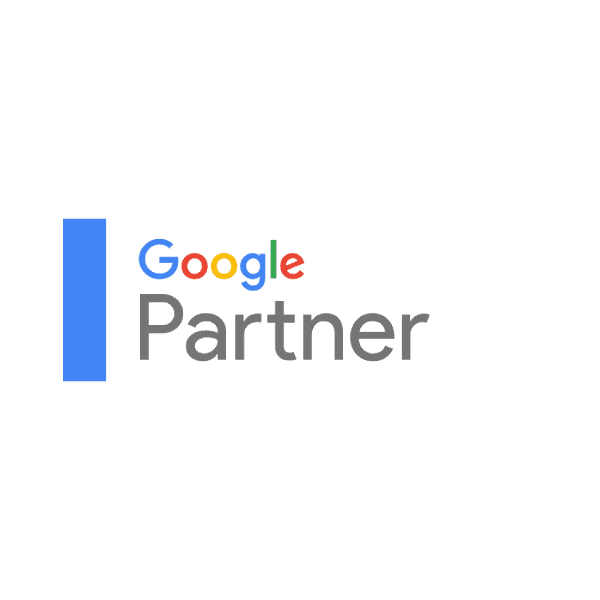 Clever Strategy is a Google Partner. Our team is trained and certified by Google. 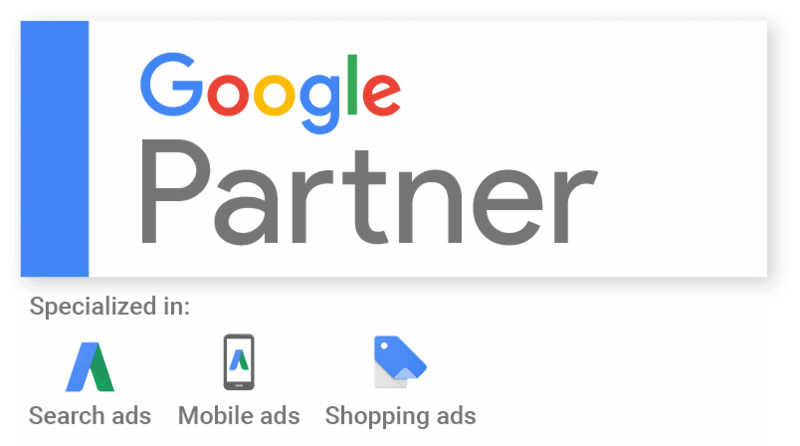 This means our team can make maximum use of all Google software and we receive full support from Google during campaigns. Trusted Shops has been the hallmark for web shops in 12 European countries for more than 16 years. More than 25,000 small and large enterprises use their customer evaluation system and hallmark to achieve customer trust online and to enlarge conversion rates. 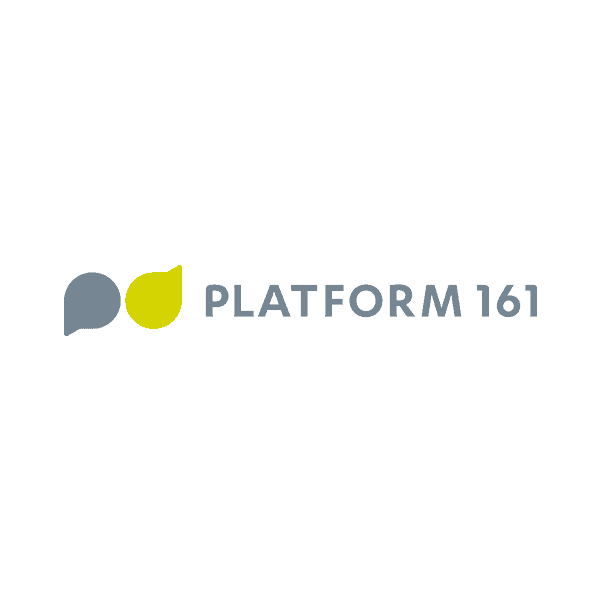 Our collaboration with Platform 161 provides us with the possibility to run programmatic display campaigns. Using a Demand Side Platform (DSP) we can procure advertising space from the largest networks. With the right information, such as the objective and the target audience, we can start connecting display campaigns with the aim of increasing brand awareness or generating quality traffic. Dynamic retargeting can be a very good addition to your marketing efforts, especially if you run an E-commerce platform. Dynamically displaying product ads to visitors who have viewed specific products but have not purchased them (“shopping cart leavers”) shows good results. The conversion rate of this approach is on average twice as high compared to generic remarketing campaigns. 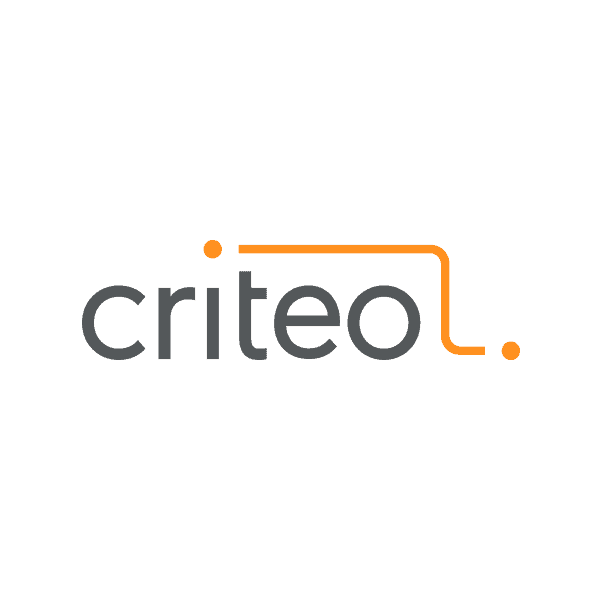 Through our collaboration with Criteo we can quickly set up a dynamic remarketing campaign with access to three networks; Google, Facebook and Criteo’s own network. With millions of users, the Facebook network is not something we can ignore at Clever Strategy. Using Facebook’s vast pool of data, we can achieve unprecedented precision when trying to target specific groups. The arrival of European privacy legislation (GDPR) also has an impact on the way in which websites have to deal with cookies. Are you sure that your website meets the requirements of the GDPR? Clever Strategy is the official reseller of Cookiebot: a tool that, among other things, ensures that the permission is correctly obtained and stored and automatically keeps track of which cookies are placed on your website. Qooqie call tracking is the application to gain insights into the return on telephone conversions. Google research shows that 70 percent of all incoming calls convert to a customer. A telephone conversation is very valuable. Qooqie call tracking offers keyword tracking that can be used to determine the campaign from which the call came up. This way you get a better picture of the return on the marketing campaigns of, for example, Google Ads. Clever Strategy is a partner of Qooqie.